ESINE (Italy) — 2018 has been a year of investments, changings and innovations at T.M. s.r.l Torrefazione dei f.lli Morandini. The company, founded in the province of Brescia (Northern Italy) in the late 1960s, is manufacturer of high quality roasted coffee (conventional as well as organic with Fairtrade certification) available in different blends and formats: beans, ground vacuum packed and pods. In 2018 Morandini roasting company has started its path to sustainability, placing itself as one of the most up-to-date coffee roasting companies in the single-serve coffee market. Indeed, Torrefazione Morandini converted its pods’ line (E.S.E. System), available in several blends, in compostable pods. Those are produced and packed directly at Caffè Morandini’s premises using certified compostable filter paper. 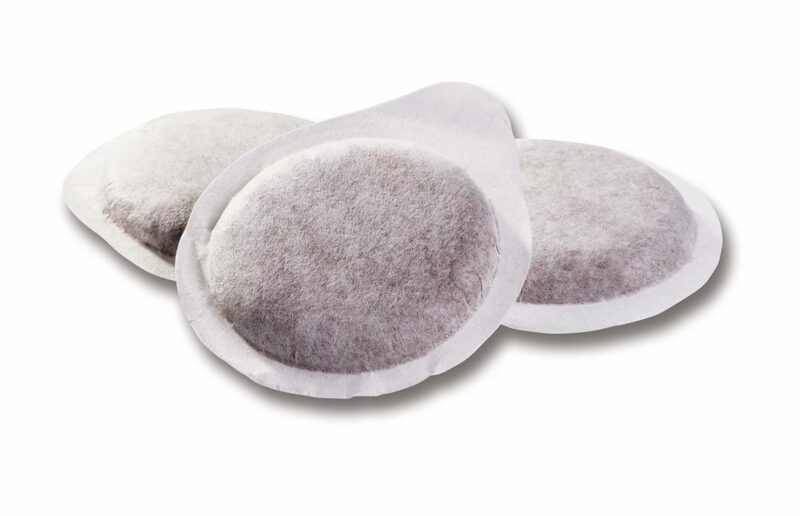 Once used, compostable coffee pods, can therefore be disposed of in food waste, without separating paper from coffee and according to the instructions set forth by the municipality of residence. 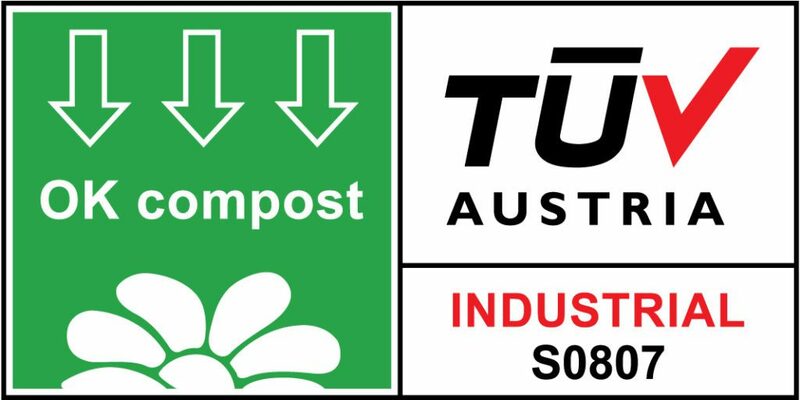 After a 12 weeks-lasting laboratory test (at the end of which the pods was totally disintegrated), the international entity TÜV AUSTRIA (ex Vinçotte) granted to Torrefazione Morandini the right to use its registered trademark OK Compost to label the compostable coffee pods produced by the company itself. This is a source of pride for the company, always ready to face new challenges, trying to turn them into opportunities for growth. To know more about Caffè Morandini visit the web site www.caffemorandini.com.